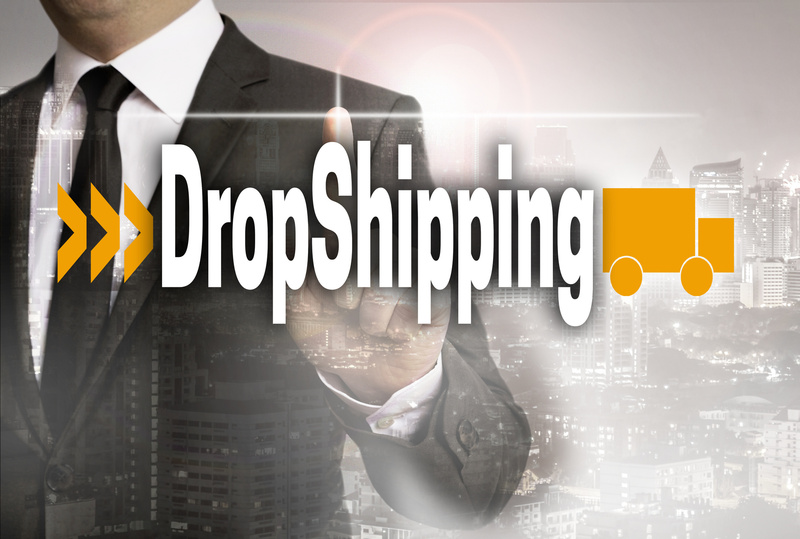 Learn more about how to improve your Dropshipping Business with Yakkyofy! 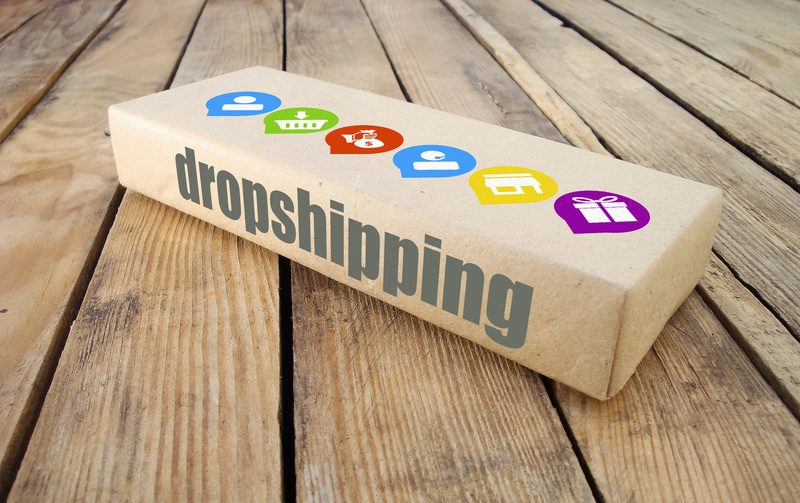 We hope these dropshipping video tutorials will help you to better understand the Yakkyofy system. Our tutorial are still few for now, but you will see them increase week by week. Continue following us and if you have any questions or advice don’t hesitate to contact us. Learn more about our system and services read our FAQs. Are you interested in watching more Dropshipping Video Tutorials? Are you really interested in see more Dropshipping Video Tutorials? 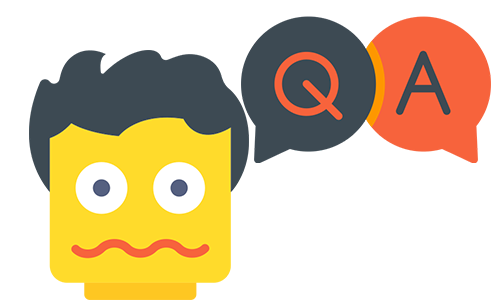 Do you want to discuss some doubts or problems that you encountered using our software but also managing your dropshipping business? 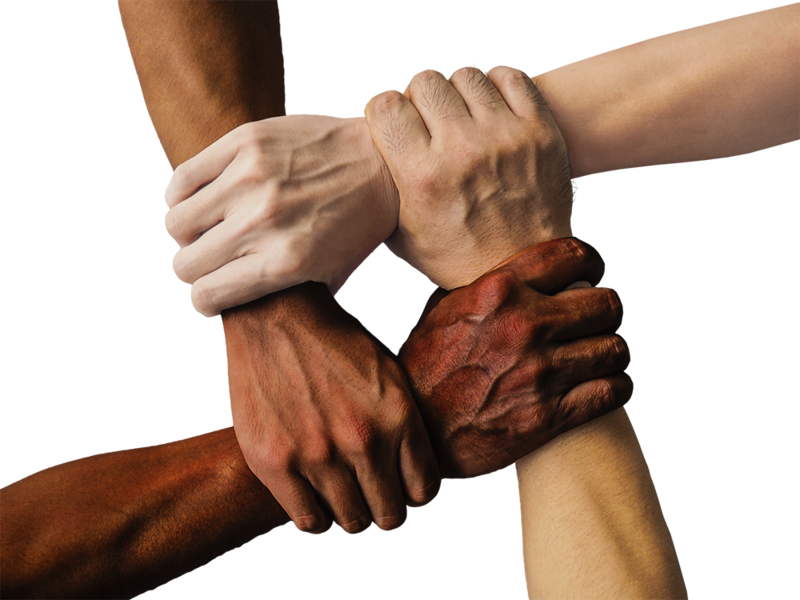 Join our Facebook community! 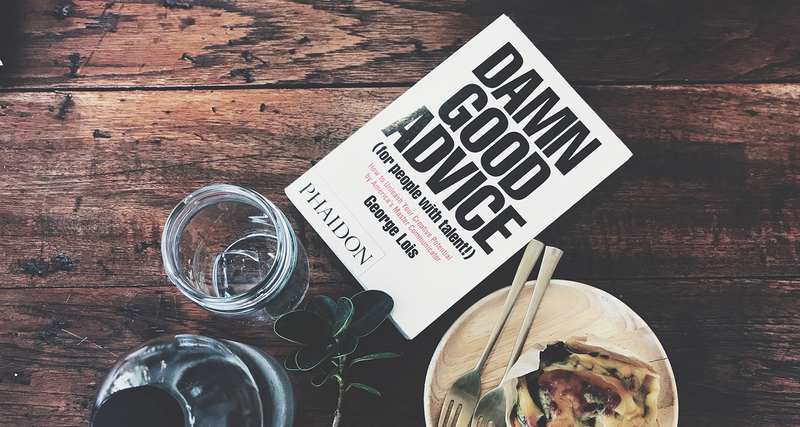 Our members will help you and give you advice about the best plugins or apps to use, about Facebook campaigns, Google campaigns strategies and more.